Lake Wisconsin once in a LIFETIME OPPORTUNITY! Purchase 50+ acres with 2100+ feet of lake frontage. Magnificent sunsets on a very desirable section of the lake. Approx. 30 acres of woods and the remainder tillable. Tillable land currently rented for crops, you could do the same. 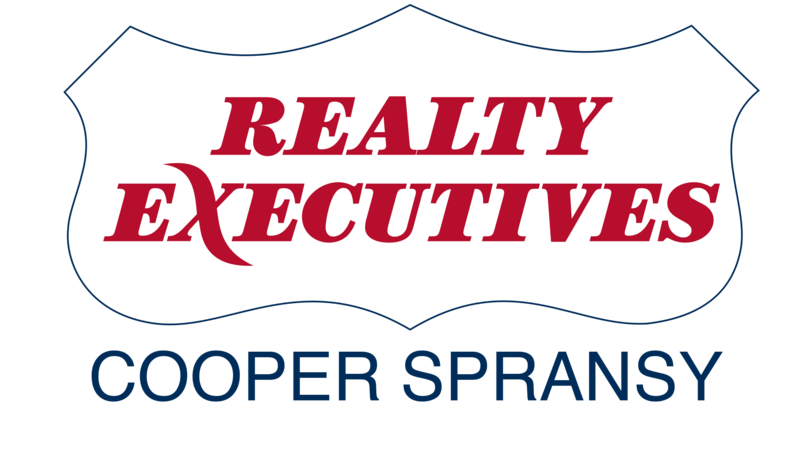 Have you ever wanted to purchase a family legacy property? Build a dream home and still have room for the kids to do the same. Perhaps you would like to develop the property, good portion of the property is zoned residential. Potential for a mix of lake front lots and some wonderful off-water lots with lake access?